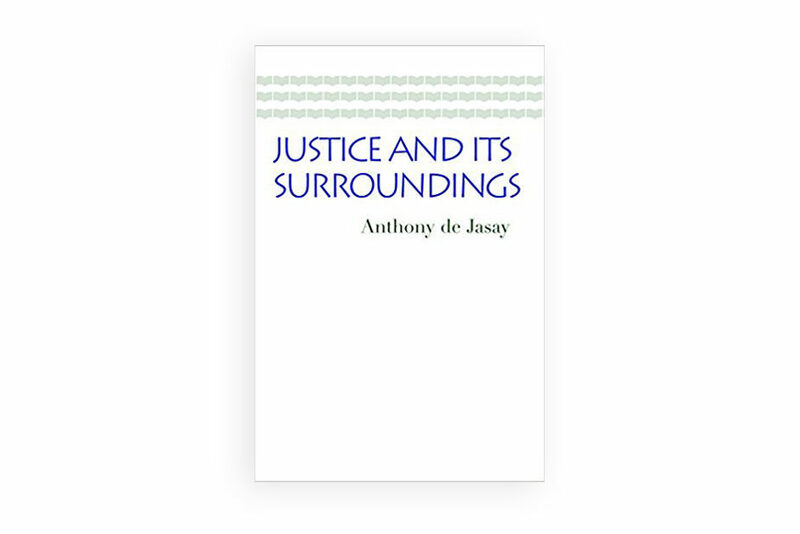 Anthony de Jasay, an independent theorist, has been described as one of the few genuinely original minds in modern political philosophy. His books, translated into a half dozen languages, include The State; Social Contract, Free Ride; and Against Politics. This volume contains his critical analyses of the concept of justice and the social issues that surround it.